Kaylor Sweet Harvest Canary food is formulated for canaries. 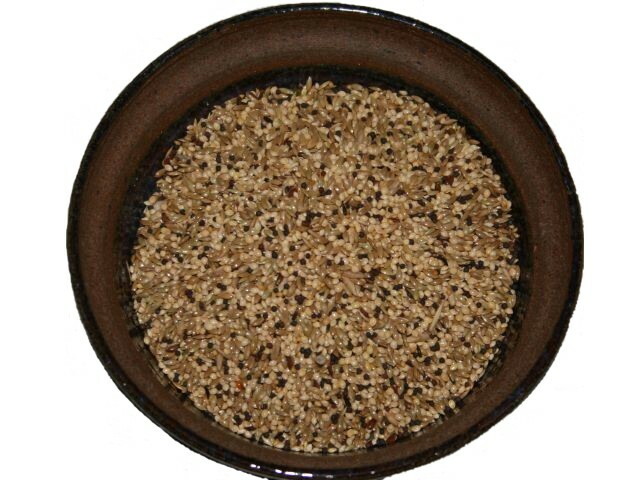 It offers a tasty variety of 7 little seeds that canaries can't resist. It can be fed along with pellets, fresh vegetables and fruits. Your birds will love it! Store in a cool, dry place. Refrigeration will keep the insects out.